My daughter's favourite time of the day is bed time, not because she loves to go to sleep, but because she really looks forward to sitting on my lap to get ready for story time. Ever since I can remember I have always read to her before bed, and now that she's getting a little older she is really beginning to understand the stories and even pick out certain words out. 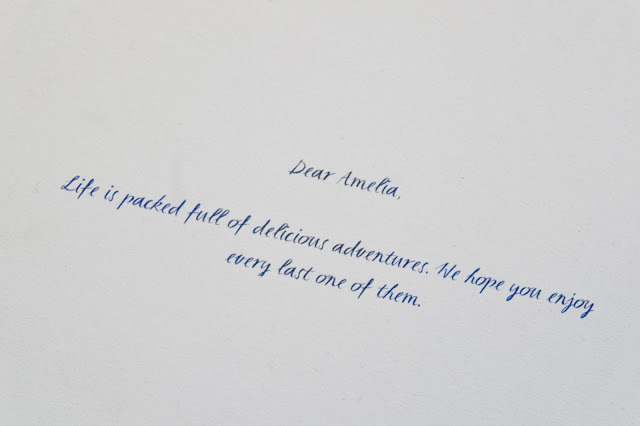 I don't know about you, but there just seems to be something a little more magical about personalised books, for us it seems to make the book so much more special. We already have a few personalised books for the little lady, but she has always been a little too young to understand until quite recently. When I was younger I also loved to read and like most children fell in love with Roal Dahl and the adventures that he would write about. So you can imagine my delight when we received this book 'My Golden Ticket' from Wonderbly in the post this week, we couldn't wait to sit down and read it together. Wonderbly is the company that has come up with a way to create a different book for every single name in the entire world, which is pretty amazing. There is nothing more magical than a child’s imagination. It is limitless, glorious, and incredibly precious. Wonderbly stories spark both imagination and self-belief. And any grown-up in the whole world can create one, to show a child that the most amazing stories are the ones that belong to them. It’s in a child’s imagination where their earliest adventuring takes place. Which is why children’s stories are so important. And that any story they imagine could be their story. 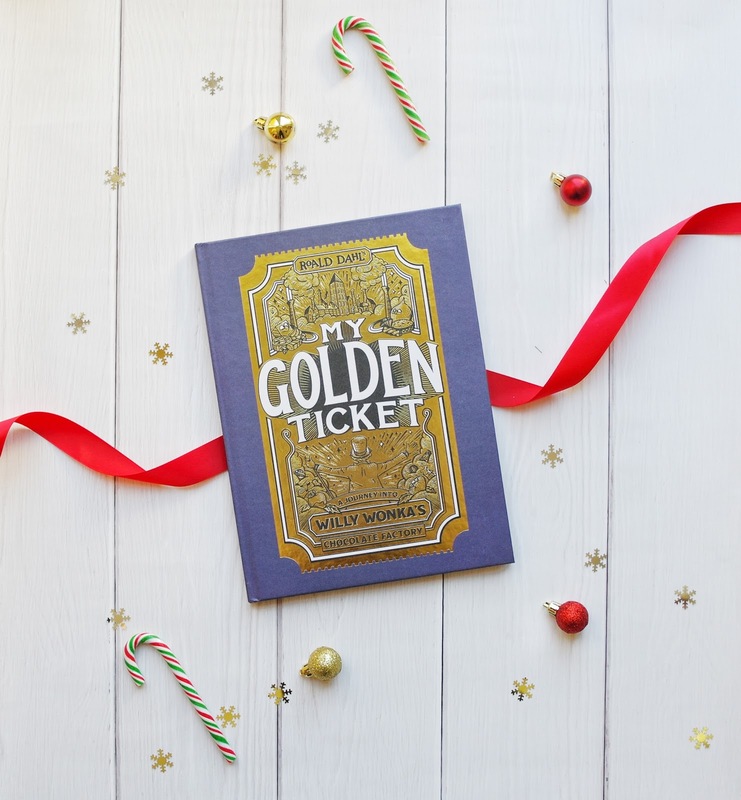 Now, Wonderbly have released a new book, My Golden Ticket. 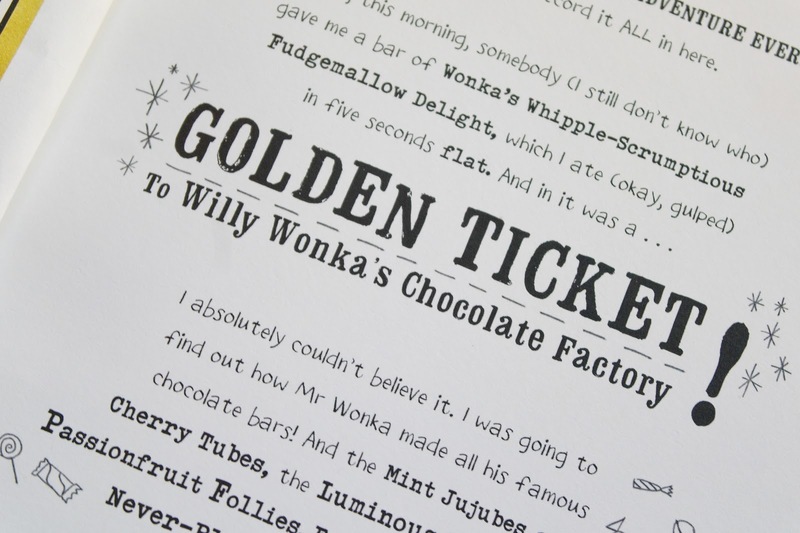 My Golden Ticket is a personalised journey into Willy Wonka’s chocolate factory. This is something that both my daughter and I have watched and read on a number of occasions, it's a timeless classic story. Who doesn't love Willy Wonka's chocolate factory? Going from one amazing sweet treat room to the next and not forgetting the delicious secret recipes. Willy Wonka goes deep into the world of creativity, imagination and the world of wildest dreams coming true. It’s a wonderful world and My Golden Ticket is an amazing way to treat a child to their own little journey into Willy Wonka’s chocolate factory! 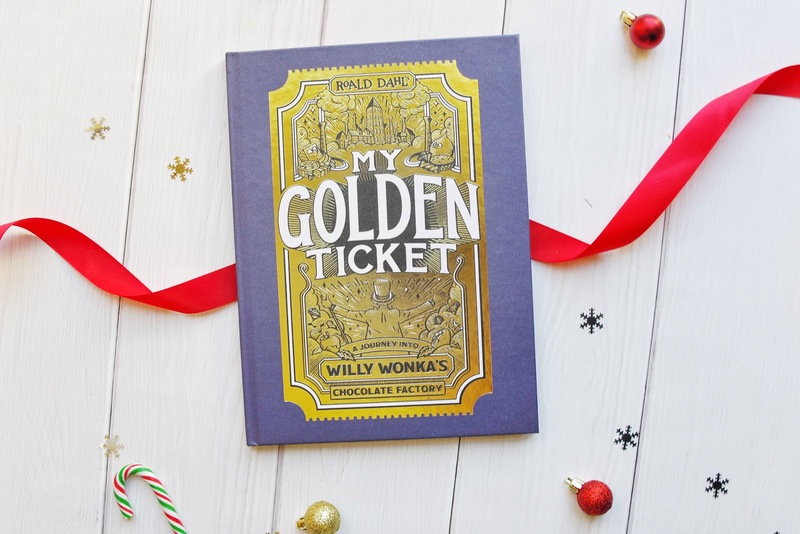 My Golden Ticket is aimed for ages 5-12, however even though my daughter is younger than recommended, we both enjoyed reading this books over a couple of days together. If I am being honest, there is just so much that I really love about this book. It's a book that I am sure my daughter will want to read all the time. 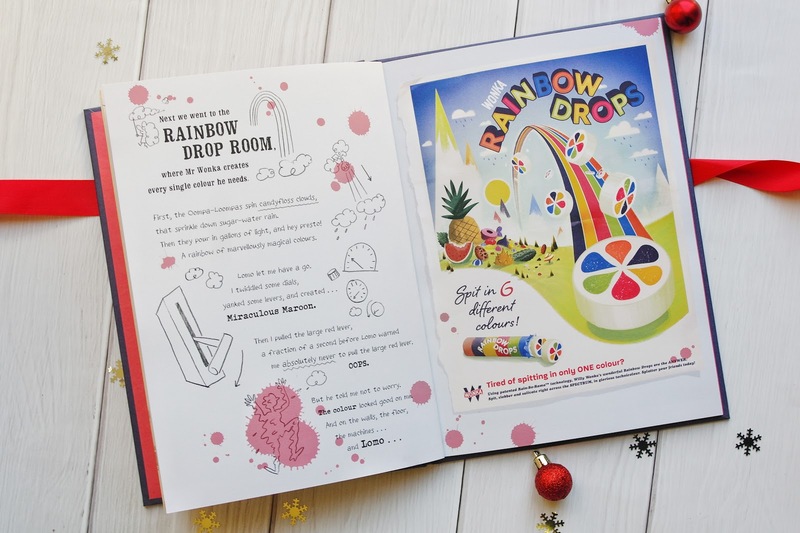 The illustrations are amazing and each section of the book is personalised which adds a little magic, my daughter gets so excited as she tries to find her own name. The great thing about this book is that it's completely customisable and can be personalised to each child, with a choice of hard/soft back, a personal message in the front and even the option of gift wrap. As well as the child's name in the book, you can even choose a grown up to go on the adventure with them. 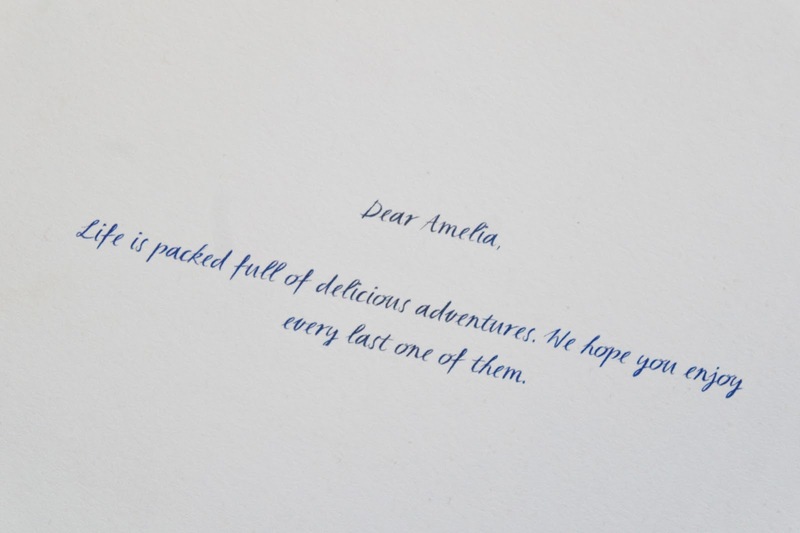 For us, it's Amelia-Rose, but if you're a mum, dad, grandparent, or uncle you can pop whatever name you like in there to make it even more special. When you first see the book, you are almost immediately grabbed by the front cover as it's shiny gold, who doesn't love shiny things. I guess if you were lucky enough to get a golden ticket, it would be something like the front cover. Once you turn the cover over, inside there are so pretty amazing illustrations and my daughter would like to talk about each and every one. My daughter likes to pretend she's reading to me. 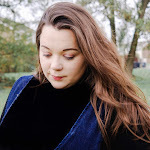 In terms of the personalisation, it goes much further than your child's name. It throughout your adventure in the book including their very own oompa loompa song and Wonka bar. There are a few more personalised books that we have our eye on from Wonderbly, especially The Christmas Snowflake for our Christmas Eve basket. 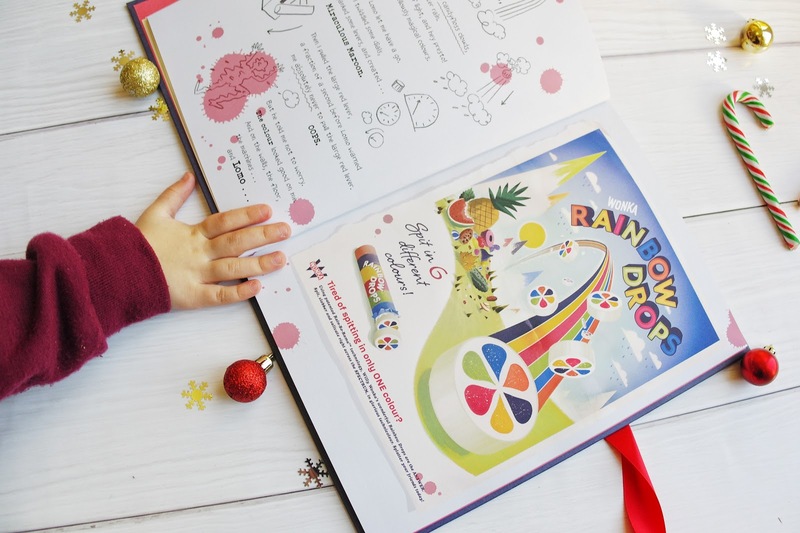 I think that all the personalised books available from Wonderbly would be the perfect gift for little ones this Christmas, they will be even more special once they discover that it's their adventure. 1 comment on "My Golden Ticket from Wonderbly"
The whole idea to come up with a different book for every single name to entire universe is amazing to me. Thanks for sharing, will grab a copy next time i visit the stores.